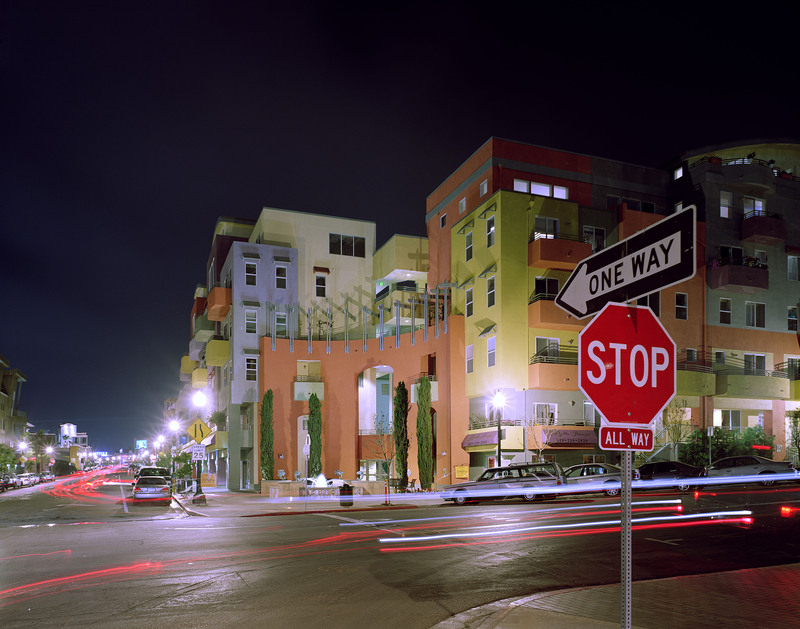 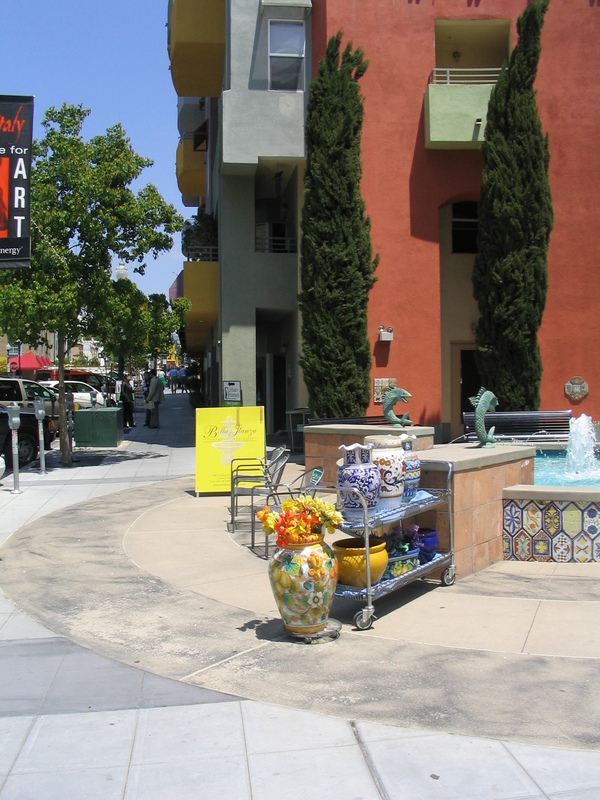 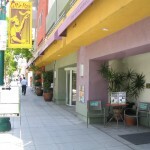 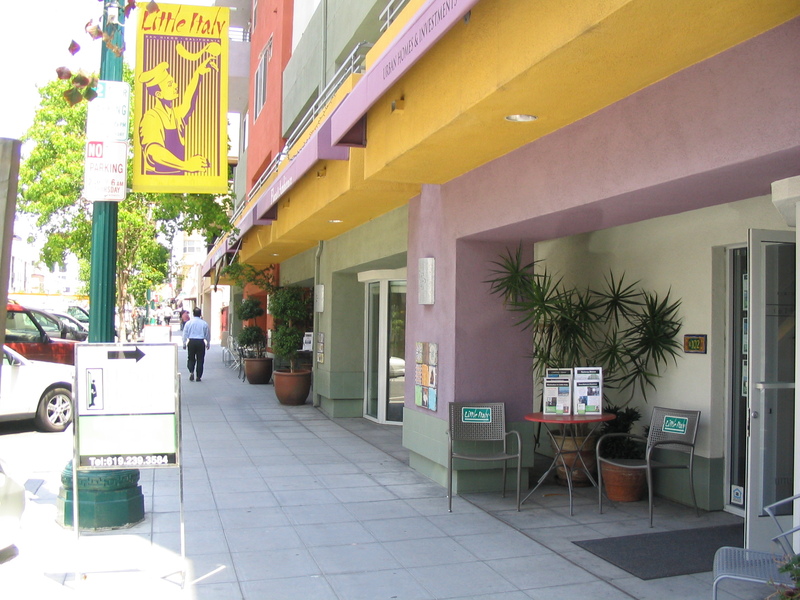 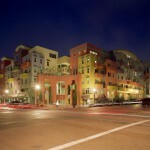 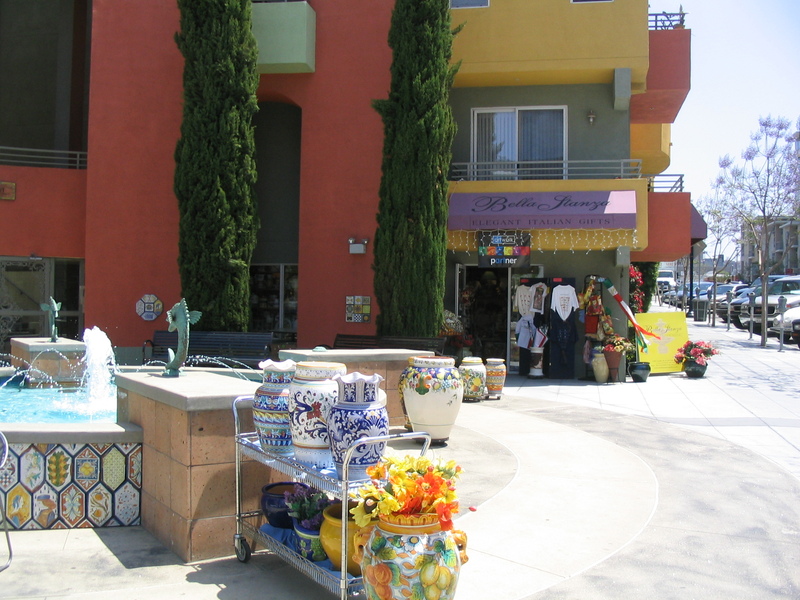 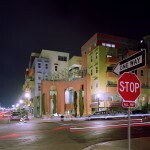 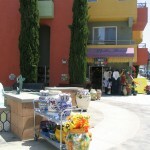 This high-density, mid-rise residential development at the gateway to downtown's Little Italy incorporates colors, geometries, and landscaping to create a playful and interactive building. 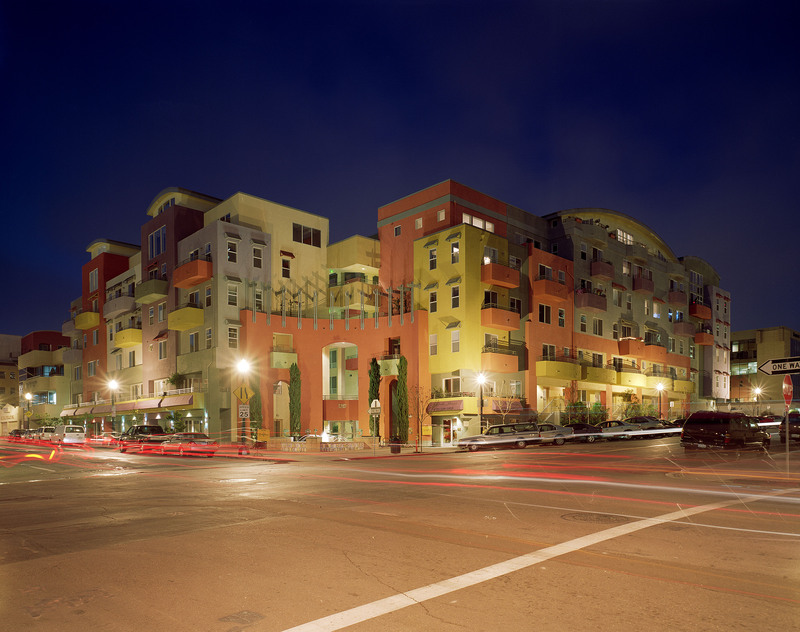 Reminiscent of European cities, the facades are articulated with street level commercial spaces, entrance stoops, porches, and balconies. 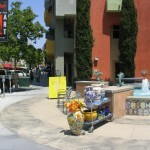 The corner at India and Beech streets is carved out to form an appealing public piazza, accentuated by a central fountain, benches, and the main entry. 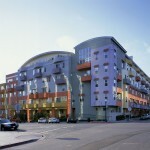 Units are arranged around terracing courtyards and outdoor gathering spaces. 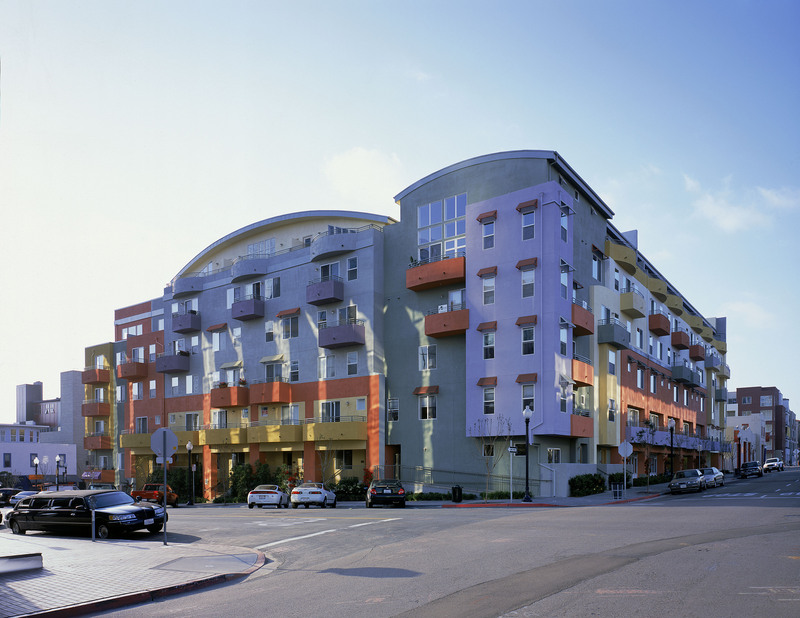 Street-facing units have scenic views of the bay to the west and the city skyline to the south and southeast.